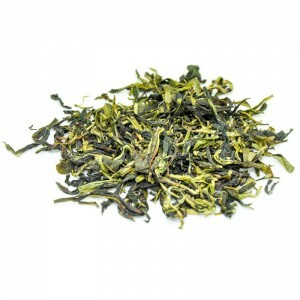 This Da Wu Ye green dan cong is made of Da Wu Ye variety tea bushes. 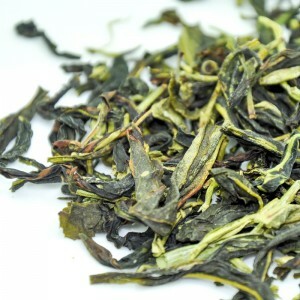 Green Dan Cong is processed with a new developed dehumidification technique. 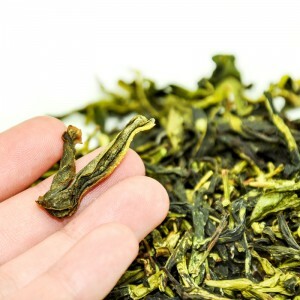 Different from the traditional baking process, the new processing method maximum retained the original fresh and crisp flavor of the tea leaf. 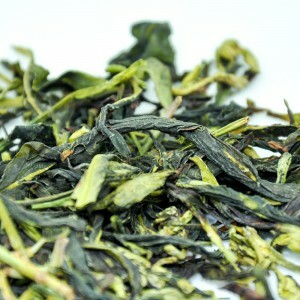 It is green and fresh like green tea yet still retained the classical flavor of Da Wu Ye Dan Cong oolong flavor.